Now there’s starting to be pushback on that model from big brands. You have random, long-tail sites with 25 visits per month that may or may not be brand-safe, and brands like JPMorgan Chase are saying: “No. We want to only be on a few thousand sites, if that.” Because of that, brands are shifting back to buying from premium, curated, real publishers that have an editorial voice, instead of just putting a box on the corner of a random webpage. 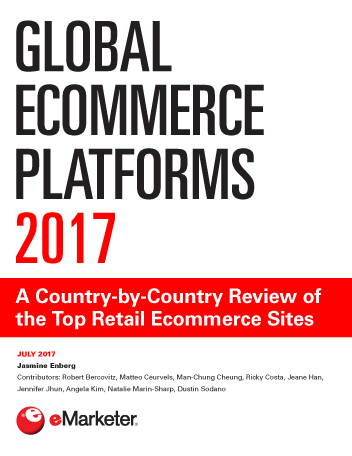 eMarketer: Has Apple’s move to block cookies on Safari also contributed to brands’ concerns? Greenberg: That, in addition to ad blocking, is why cookie-based targeting is becoming something that’s still necessary but not sufficient to reach all of your users. As a result, buyers are now setting up content- and context-based buying specifically for the iPhone and mobile web. eMarketer: What does this mean for publishers? Greenberg: The move away from cookie-based buying will help editorial publishers because they don’t need cookies to deliver premium audiences. They have premium audiences because they’ve curated content that attracts specific audiences to their sites—for example, moms go to Parents.com and cooks go to FoodNetwork.com. Despite some of the pessimism around the ad tech roller coaster, we’re at a moment of optimism for premium publishers and editorial sites. The chips should fall in favor of premium publishers and out of favor for long-tail, random sites. 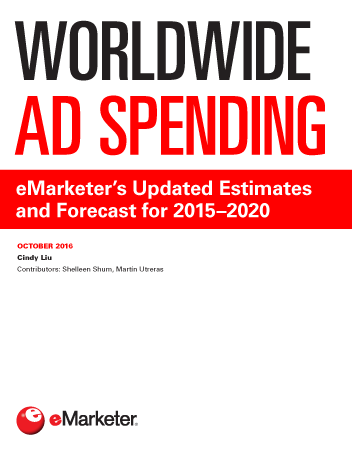 eMarketer: Does that mean long-tail sites will become unprofitable? Greenberg: Many individual long-tail publishers don’t have a business model—they’re a single person who set up a site, put ad tags on the page from AdSense and lo and behold, they make $50 a month. I’m not worried about long-tail publishers, but I’m worried about independent media and funding journalism that was built on the business model of advertising. They’ve been getting bad news for a long time—Google’s gone to war on them, Facebook’s gone to war on them, and ad blockers are going to war on them. 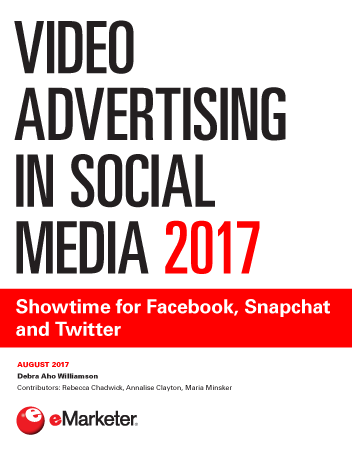 eMarketer: Many publishers are trying to pivot toward a video advertising model. Some have even gone so far as to fire their editorial staff and reconfigure their sites as video outlets, with the hope of attracting more audiences and advertisers to higher-value inventory. What do you think of this shift? Greenberg: What’s been left unsaid is that the video business model is built around interruption. We’re gathering a bunch of people who want to watch videos, but before we do that, we interrupt them with ads, and having that as the foundation for a new business model is tough. It’s fine for live sports, and it can work for super-premium, long-form video. But for mid-tail video content, do people really have the appetite to be interrupted every time they try to watch a video online? As a consumer, I’d rather have the advertiser’s video be a real piece of content vs. a bad pre-roll I have to watch in front of what I was intending to watch.